I am sure you have already heard about this event by now. Unless you’ve been living under a rock. 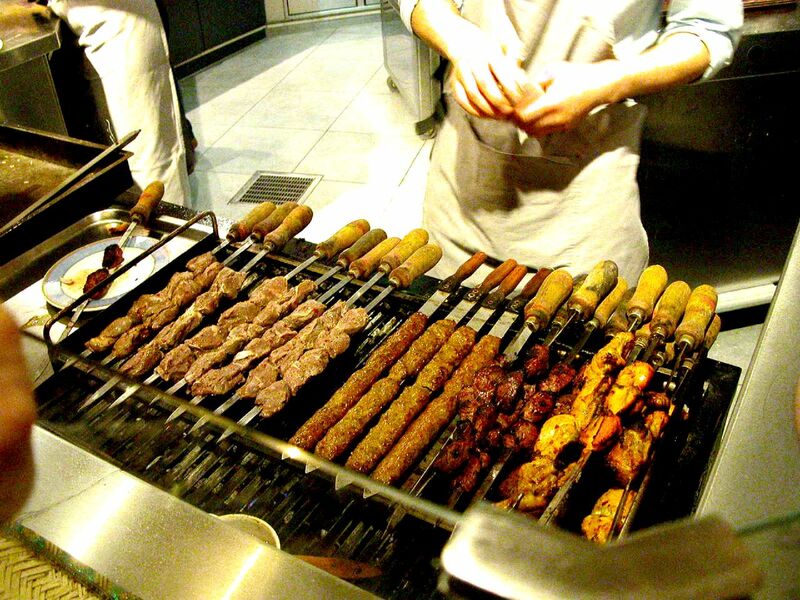 KEBABISTAN STREETFOOD PARTY CELEBRATES KEBAB CULTURE and is one of the most exciting street food parties to happen this summer. The event organizers have gathered old kebab masters like Adana Grillhouse, new superstars like FES and we know for a fact there is even going to be a Vietnamese kebab! Should be yum! Ayran vom Fass (draught Ayran) will be served. Whaaa…. Add to that an amazing DJ lineup mixing Arab Funk and Turkish Hits. You got the street food party of the year! But more than a celebration of kebab, organizers from Souk Berlin want to create a bridge between the old and the new immigrant food cultures and “challenge the new foodie ghettos that are hijacking the city”. Their aim is to use food for breaking down cultural borders. 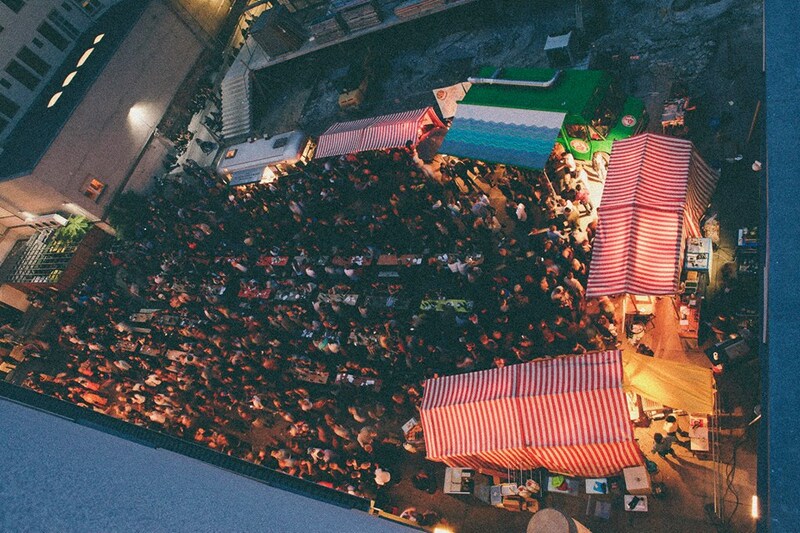 Kebabistan is actually just one of the great events the folks from Souk Berlin are bringing to town over the next few years, before they open their own market hall dedicated to celebrating food cultures of immigrants. The first event will happen on July 16th at the Aufbauhaus behind one of Berlin’s coolest clubs, Prince Charles. To get there, just hop on the U-8 to Moritzplatz. We are totally joining in and supporting them on this super cool journey in challenging and driving local food culture. Make sure to use the hashtag #kebablove to share our kebab pride! We will. As always, with these kinds of events, if you are more interested in the food aspect, come earlier. If you just want to party, come later. The sweetspot is probably around 6-7PM. We will be there the whole day AND night! Keep checking the Souk Berlin’s Facebook Page for upcoming events and news.